Frank Ackerman is a principal economist at Synapse. An environmental economist who has written widely on energy, climate change, and related issues, he is well known for his critiques of overly narrow cost-benefit analyses of environmental protection, among other topics. He has directed studies and reports for clients ranging from Greenpeace to the European Parliament, including many state agencies, international organizations, and leading environmental groups. His books include Worst-Case Economics: Extreme Events in Climate and Finance (2017), Climate Change and Global Equity (2014), Climate Economics: The State of the Art (2013), Can We Afford the Future? (2009), and Priceless: On Knowing the Price of Everything and the Value of Nothing (2004). His latest book, Worst Case Economics: Extreme Events in Climate and Finance, will be available in late 2017. Dr. Ackerman is expert in the economics of climate change and energy, cost-benefit analysis and regulations, the economic and environmental impacts of global trade liberalization, and economic theory and methods. At Synapse, he has studied the employment benefits of clean energy scenarios, analyzed water-energy dependencies and related problems facing the U.S. electricity industry, examined impacts of energy policies on Native American communities, and critiqued a number of flawed economic studies related to clean energy and the environment. He led a World Bank project to improve the reporting and forecasting of renewable energy use in Morocco. He has filed expert testimony on the economics of power plant investments and alternative options in Kentucky, New York, and Indiana. 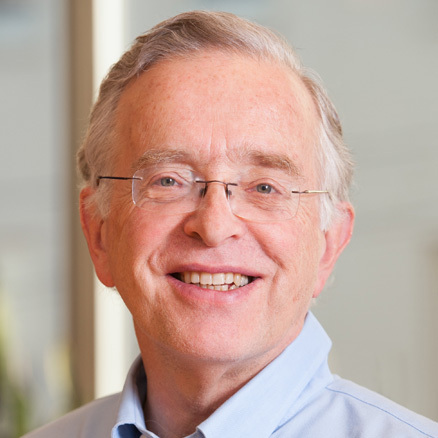 Prior to joining Synapse, Dr. Ackerman was the senior economist and director of the Stockholm Environment Institute’s Climate Economics Group, where he led a team of researchers focused on climate change and energy economics. He also served as the director of the Research and Policy Program at Tufts University’s Global Development and Environment Institute, worked as a senior economist for the Tellus Institute, and has taught economics at the Massachusetts Institute of Technology, Tufts University, and the University of Massachusetts. Dr. Ackerman received his PhD in economics from Harvard University. His many journal articles have appeared in Energy Policy, Climatic Change, Climate Policy, Ecological Economics, Harvard Law and Policy Review, and other national and international publications. He has written, co-written, or contributed chapters to more than a dozen books since 1997; these and other publications are described more fully at http://frankackerman.com.